For many people in the world of fitness, there will be days when you wake up full of energy and ready to hit the gym with everything you’ve got. Then there are days when you feel sluggish, and your body just doesn’t seem to have the drive you’d want when going to the gym. Over the past few years, those in the fitness community, whether they are beginners or long-time fitness junkies, seem to have found an answer to this feeling: pre-workout supplements. 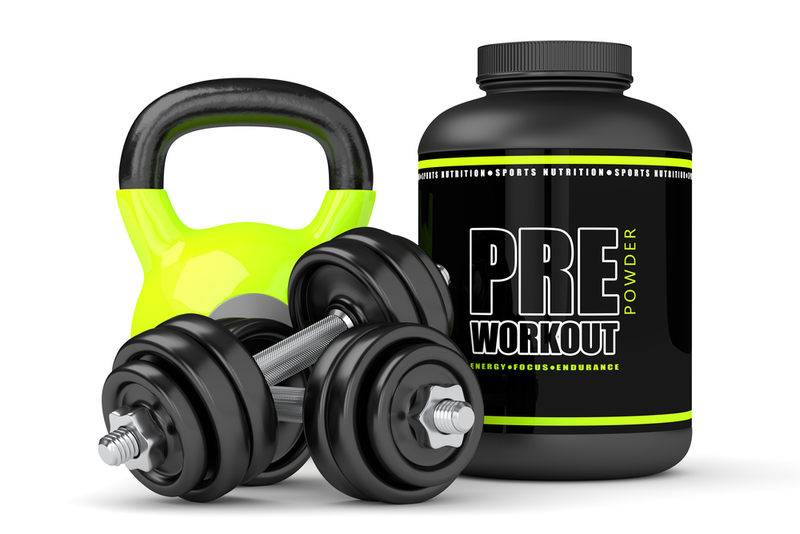 However, even though these supplements have been all the rage in gyms all across the country, many people don’t seem to know everything about them, and some are skeptical about pre-workout as a whole. To understand how they best work for you, it’s best to understand what they are first. Caffeine: This is used to get you energized before your workout. It targets your nervous system, heart, muscles, and provides energy that increases your stamina and power. Beta-Alanine: This is an amino acid, foundations of the proteins in muscles, which helps your muscles endure longer and harder workouts. It may also increase your power while also decreasing your feeling of fatigue and exhaustion. Creatine: Creatine can be naturally found in many muscle tissue and foods like red meats and seafood. It provides your body with the needed energy necessary for your muscles to work, enhancing your performance in short bursts. While every pre-workout has different ingredients, their sole purpose is to provide your body with added energy to allow you to get the most out of your workout without feeling fatigued or exhausted. Boosted Energy: Anyone who has tried to grind through a workout after having zero rest or a long day at work can tell you how difficult and disappointing it may feel. Your performance may be lacking which may take a hit at your self-confidence. However, taking a pre-workout supplement prior to heading to the gym can give you the added boost needed to have a killer workout and feel productive. Improved Workout Performance and Efficiency: While pre-workout does give you the extra energy to make it through your workout, probably their biggest benefit is improving your ability to train harder and more efficiently than you would without it. Pre-workout helps you function at your peak, allowing you to be hyper-focused. Increased Recovery Time: Yes, that feeling of being sore and depleted is often a sign of great workout, but it can also slow down your recovery time and make your next workout harder and not as effective. However, the ingredients in many pre-workout supplements actually help your sore muscles recover at a much more rapid pace. Improved Focus: Yes, the main focus of many pre-workouts is on their effect on your body, but they also have an important mental aspect that can’t be overlooked. They help you home in on your workout and focus on what matters while in the gym. Weight Loss: While this isn’t always the case for some pre-workouts, weight loss can also be one of the indirect effects of taking these supplements. Caffeine is a proven fat loss aid, while many other ingredients in pre-workout also stimulate your metabolism. For many individuals in the workout world, pre-workouts have always been a part of their everyday fitness regime, but for those newer to the world of fitness, they may be uncertain about what pre-workout is and how it can benefit them in the gym. 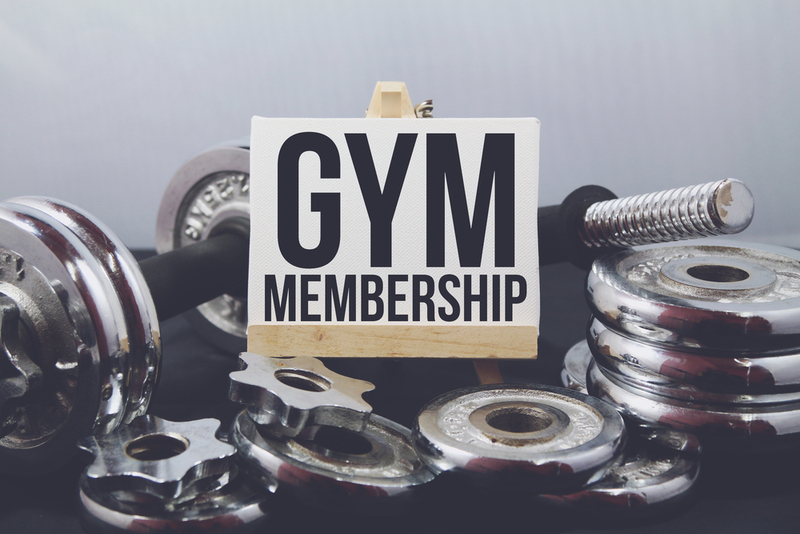 If you are interested in beginning the use of pre-workout, Fitness Nation has a wide variety of pre-workouts to choose from including C4, Hyde, Stimpact, Nitraflex, Broken Arrow, and KXR. Stop by one of our fitness gyms in Bedford or Arlington today to get your supplements!